The first thing to take into account with pre-Internet music software is that it was much simpler and it comprised much more compact a range than is the case today. 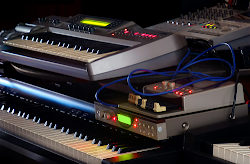 The difficulty in finding the resources to handle audio on reasonably priced computers in the first half of the ‘90s meant that softsynths, whilst there as a concept, really weren’t a fat lot of use, and VST wouldn’t have been worth implementing because no one would have the means to run it. 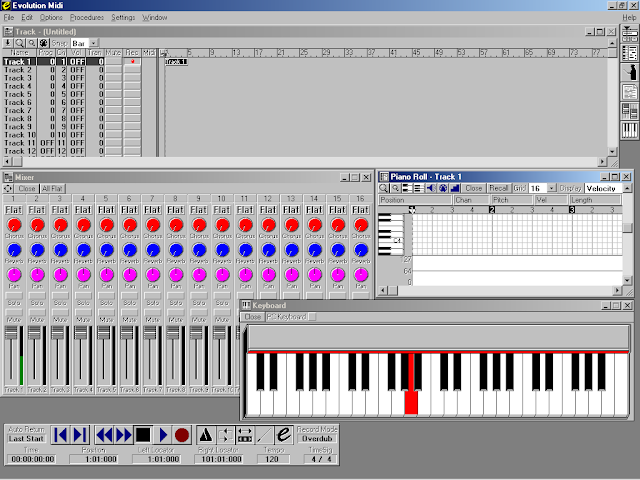 Most software therefore dealt primarily with sequencing, and was MIDI only. 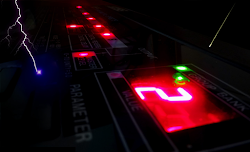 Some computer sequencers of the early ‘90s would also handle digital audio, but again, with so few computers really being equipped to facilitate the demands, most audio recording was outsourced to dedicated hardware – the classic digital example being the costly Sound Tools / Pro Tools system. As the decade went on, however, more and more musicians’ software began to incorporate audio recording features, and by 1996 even budget sequencers were gaining audio capability. VST hit the market that same year, and filtered down into budget territory by the end of the decade. Even in 1999, though, a DAW with VST and audio was a big challenge for the average home computer to run. The most universal way in which musicians could get their hands on software virtually free of charge in the early and mid ‘90s was through magazine cover discs. Memorably, the cover discs which came with Future Music. Future Music launched in November 1992, with Issue 1 costing the sum of £1.95. The magazine didn’t, however, initially carry a cover CD. That started from Issue 4 in February 1993, and there was no software - it was samples and instrument demos that attracted the early interest. Above: Future Music Magazine in the 1990s - almost like the Internet before the Internet in the early days. The CD forced up the price of the magazine, but cover CDs were a wonderful and exciting way to broaden the reader’s experience in the early ‘90s. It was a pre-Web way in which non-broadcasters could connect with the public through multimedia, and set in its day it was pretty spectacular. Computer magazines also offered media on their covers of course, but they weren’t specifically for musicians. Future Music trod much more specialised and focused ground. Just being able to hear an array of synths audibly tested without going off and bugging the staff of a music shop for about six weeks was a huge thing. In 1994, Future Music’s cover CD went dual format, adding a ROM section to the audio, and featuring software as well as the usual compilation of sounds. 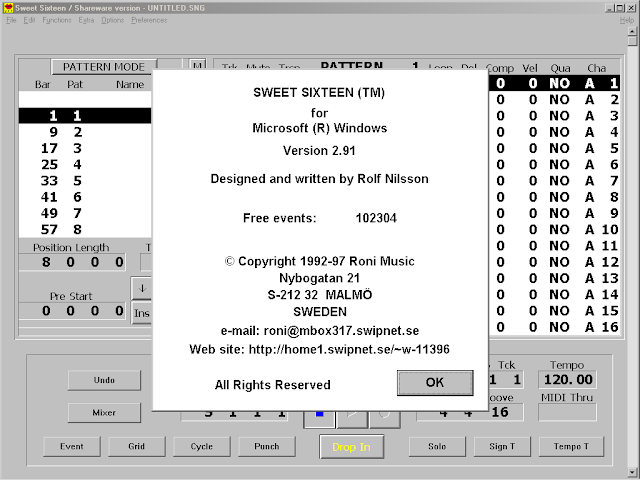 Through the remaining course of the ‘90s, Future Music gave away masses of useful software and samples, including full sequencing capability in the shape of packages like Evolution and Sweet 16. These were not market-leading or game-changing tools, obviously, but they presented readers with real recording solutions that worked, and didn’t cost a penny more than the mag’s monthly cover price. 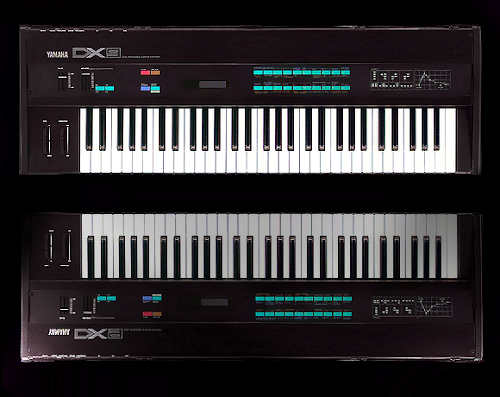 Above: This fully functional version of Evolution MIDI was one of the Future Music giveaways in the 1990s. There was thus frequently a powerful compulsion even for those on a very tight budget to pay for reliability and solid performance, and that gave commercial software providers clout in the market. The fact that musicians couldn't simply search for freeware on Google or hang around peer to peer sites would make it much harder for them to fulfil their precise needs without dipping into their pockets. Sure, piracy was a threat to manufacturers then, just as it is now. But it was a different kind of environment. Without the Internet, a much greater proportion of piracy was down to bent dealers. And bent dealers were just that – dealers. They might pirate software, but they weren’t Robin Hood. They’d still try and charge as much as they could get for it. They were quids in, but the end user often wouldn’t even know they were getting an illegal copy. By and large, unless a musician had a friend who was stupid enough to pay for software and then furnish copies to other people for free, or was tech-savvy enough to find pirated software on BBS boards (early, modem-accessed 'forums'), they were probably going to have to buy what they wanted. And if they were going to have to buy software, getting it legally, from reputable outlets, was the only sane option – regardless of any moral issues. 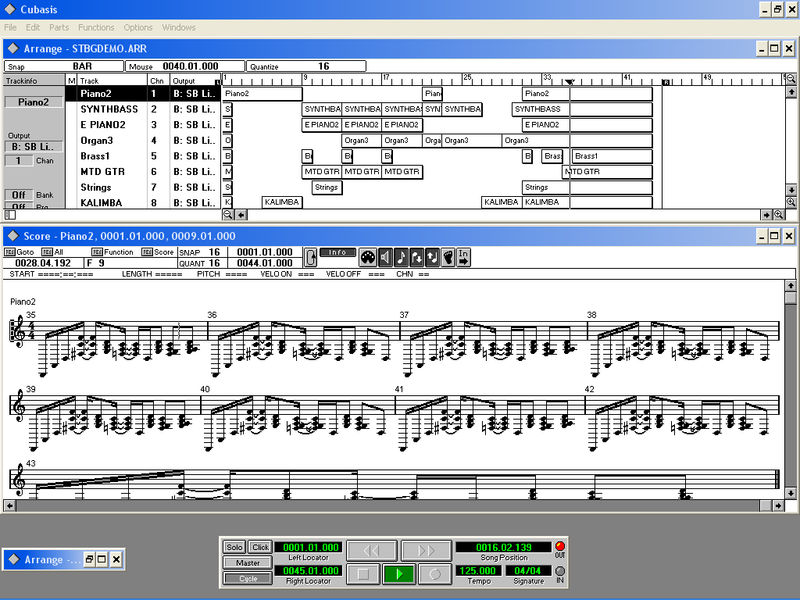 Above: Cubase Lite - an early 1990s MIDI only sequencer for the Atari ST - was priced at £149. At the higher end of the spend scale, it was pretty much as it is today. Those who want the best and can afford it are not really going to mess about trying to cut corners. But that area of the market was limited, and many buyers would in any case get their higher-end software pre-loaded in a package deal on their hardware. The majority of people buying boxed software over the counter would not opt for the premium versions – they’d want something much cheaper and they’d most likely consider several £hundreds unreasonable or disproportionate for what was essentially a couple of floppy disks and an instruction manual in a box. Especially when they could get something they saw as very, very similar at a fraction of the cost. Most weren’t, realistically, going to pay seven hundred quid for Cubase Audio in 1993. But £149 for Cubase Lite or £169 for Emagic Creator were deals computer owners would think more seriously about. The budget-conscious end of the music software spectrum seemed to get more competitive in the mid ‘90s, when the Windows PC really came into its own for musicians. Improving spec and crashing hardware prices in the PC world gave the former Atari/Apple computer sequencing stronghold a mountain of a challenge, and as early as 1993 Steinberg were reporting that their best selling variant of Cubase was the Windows PC version. 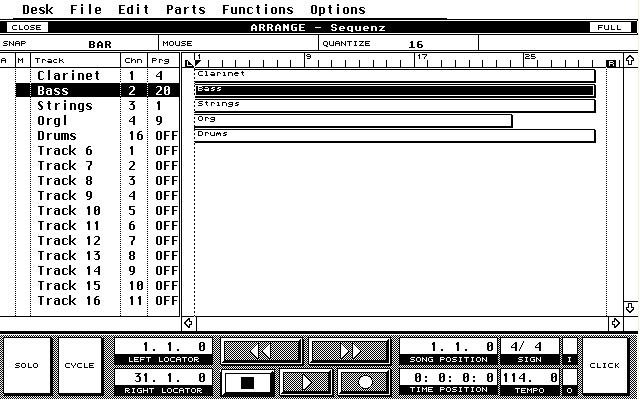 Through the middle of the 1990s, Steinberg’s Cubasis software (the next step on from Cubase Lite), represented great value at £129. 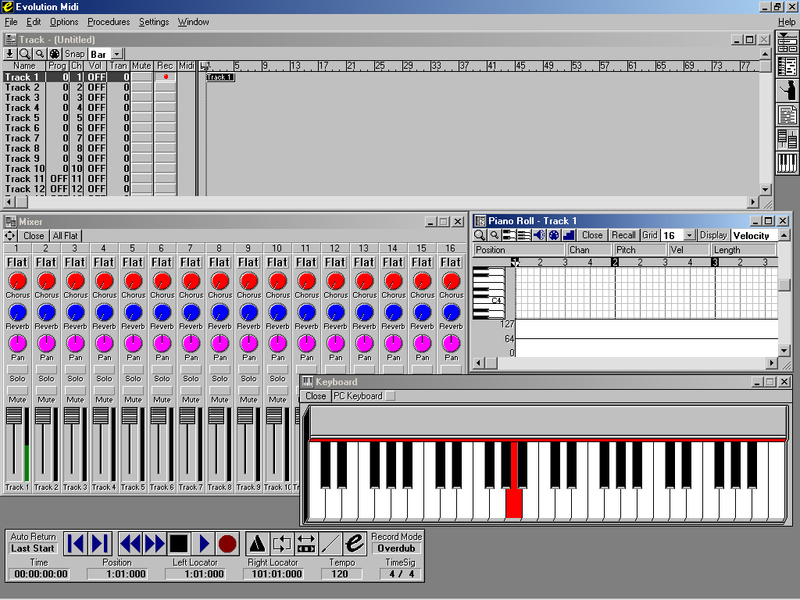 It was still MIDI only, but exceptionally stable on pre-Pentium Windows PCs. I still use it to drive hardware synths from time to time, because it’s childishly simple and intuitive to operate – it’s uncluttered and it just feels nice. It was the only Windows sequencer package I used on my first PC that I could trust not to crash. Very well programmed and delivered indeed, despite its modest budget. As you can see in the pic near the top of the post (which shows the original mid 1990s Cubasis box and floppy disk), the programme could also print scores. You just played in a sequence, and Cubasis notated it into a score for you. 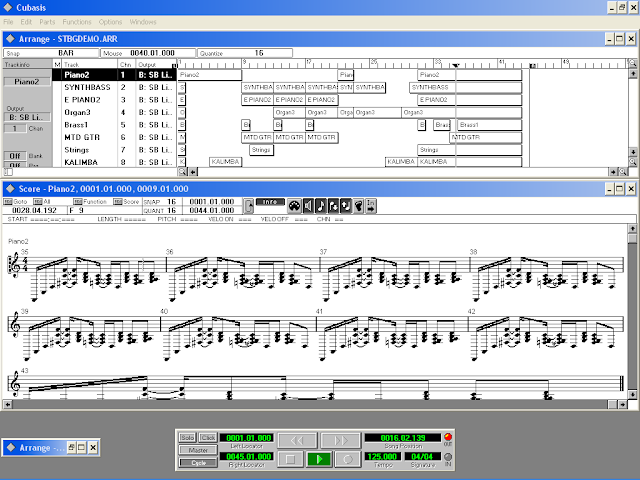 Above: Cubasis MIDI - a really good budget MIDI sequencer from the mid 1990s. Bundling was also a massive commercial tactic for ‘90s software providers. 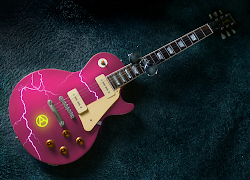 It not only enabled musicians to get hold of the software they wanted without feeling like they’d had to pay for it – it also helped sellers of hardware to trump their rivals with serious added value. Evolution were notable in the mid ‘90s bundling craze, as they produced hardware as well as software and were able to offer a sweepingly viable budget deal for the first time PC musician. The Evolution Music Creator Pro bundle included the MK149 MIDI input keyboard and an audio version of the Evolution sequencer, called Evolution Audio. 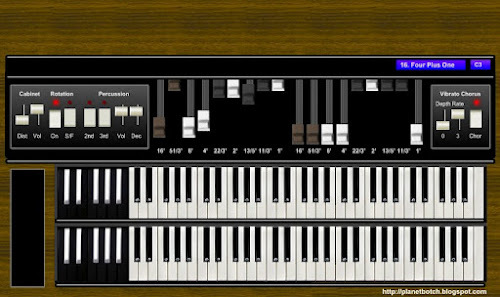 The software even incorporated a home organ style auto accompaniment section on a virtual keyboard. At £119 for the whole package you were getting a hell of a lot of value for the time (1996). Bigger commercial software manufacturers also got stuck well into bundling. I got both Cubasis AV (the basic audio version of the previous MIDI sequencing studio), and Cubasis VST (a really good DAW for its day – complete with audio editor Wavelab) on CDs with hardware, so Steinberg obviously weren’t content to sit back and let rivals take charge of bundling opportunities. Versions of Cakewalk and other scaled down sequencers were bundled with soundcards and the like too. 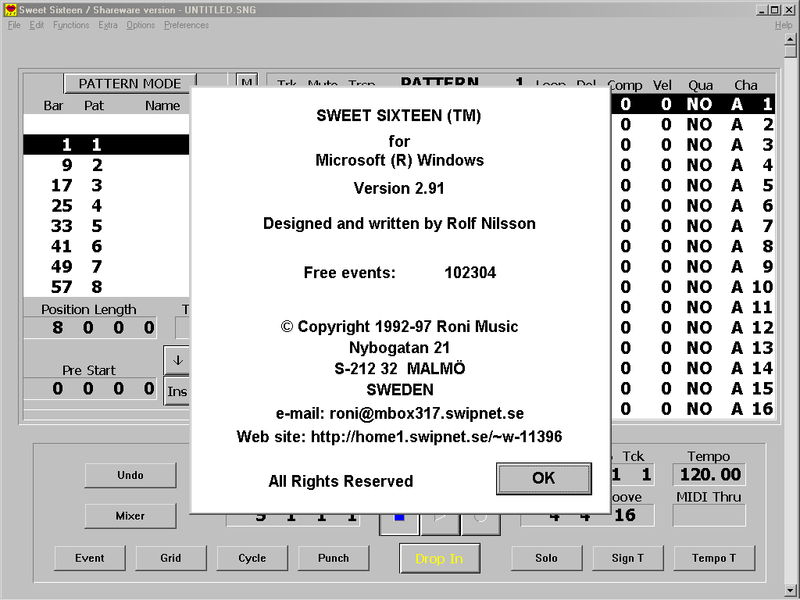 Above: Roni Music's Sweet 16 was a more pattern-orientated and basic sequencer - good for dance styles of sequencing, but with a very low price tag of less than £50 in 1993. Sound on Sound reviewed the Atari version at the beginning of 1994, but Sweet 16 transcended the ground between commercial and free, and its PC incarnation became another of Future Music's cover CD giveaways. By the end of the 1990s, the Internet was of course well established, and set to grow into the all-seeing monster we have today. There’s no denying that it’s a great privilege to have so much at our fingertips. But sometimes it takes a visit to the more primitive, more limited, and more expensive pre-Internet age to fully appreciate it.